Depois de umas boas férias em Portugal, estou de regresso a Londres. Foram duas semanas dedicadas aos amigos e família, a lembrar origens e a visitar novos locais. Sempre com boa comida e em boa companhia! 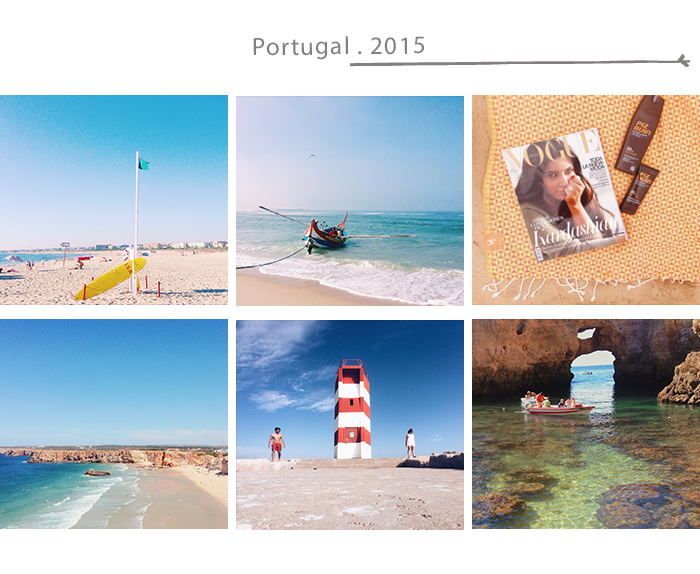 After some great holidays in Portugal, I’m back in London. There were two weeks to be with my family and friends, to remember the origins and to explore new places. Always with good food and good company! You must be <a href="https://ararapintada.com/wp-login.php?redirect_to=https%3A%2F%2Fararapintada.com%2F2015%2F08%2Fback-to-london%2F">logged in</a> to post a comment.